$2,000,000 renovation - 31,000 sf of office space. 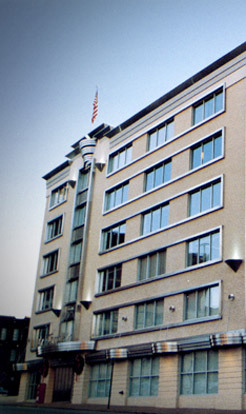 The former Emerson Building was purchased by the principals of KPH in 1991 and renovated to become the headquarters for the Chattanooga Times newspaper and KPH. The project entailed a complete overhaul of the building interior and its support systems as well as considerable rehabilitation of the exterior. Kinsey Probasco Hays sold the Chattanooga Times Building in 2007. 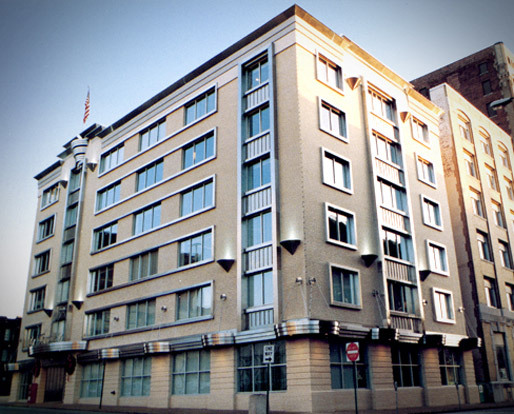 At the time of purchase, the Emerson Building was one of the plainest office structures in downtown Chattanooga. The renovation included an exterior facelift that integrated classic brick designs with contemporary stainless steel highlights. 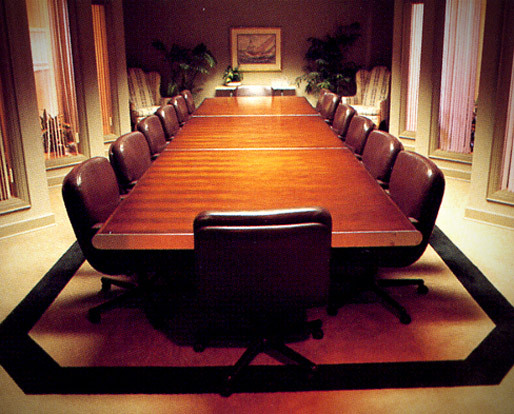 The result is one of the most elegant office buildings in the central business district.